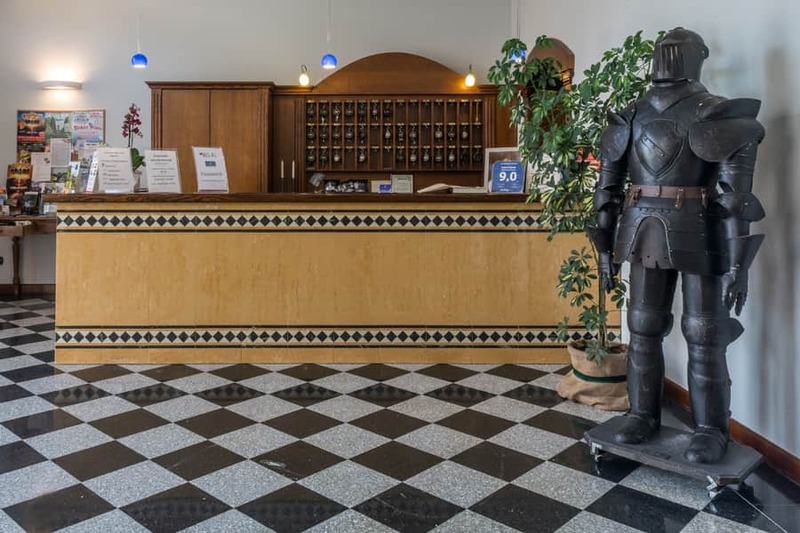 The hotel is in Dossobuono, a small village near Verona, which is situated in a strategic position: just a few steps away from Verona Airport “Valerio Catullo”, from the train station of Verona Porta Nuova and also from the fair. 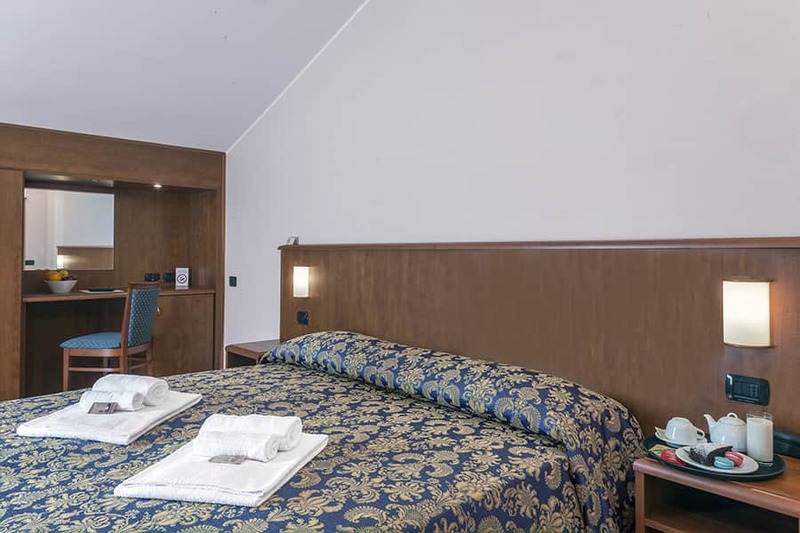 How far is the hotel from Verona Airport "Valerio Catullo"? 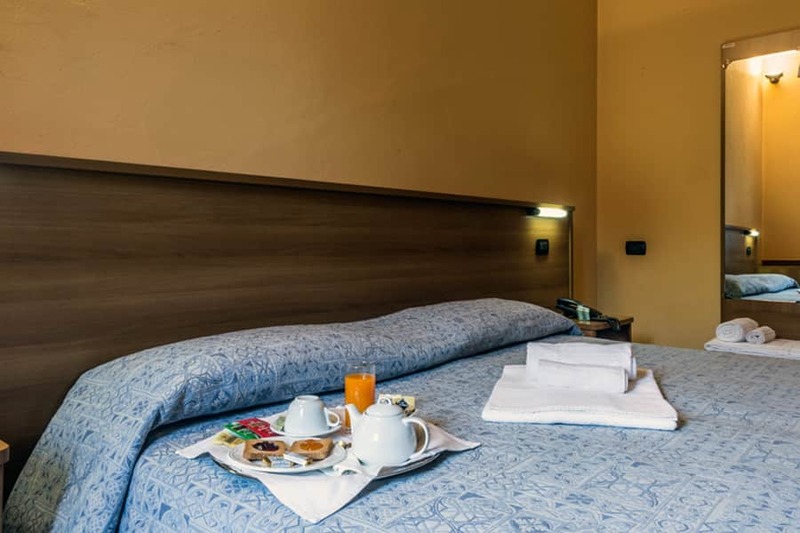 The hotel is 1,5 km far from Verona Airport Valerio Catullo. The hotel is 9 km far from the city centre. How far is the hotel from the fair? 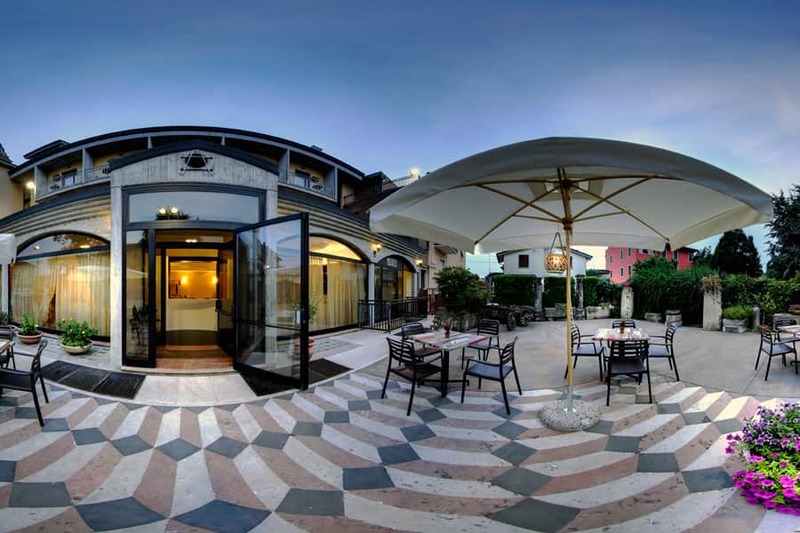 The hotel is 7 km far from Verona fair. How can I reach the hotel from the highway? If you are driving on the A4 Milano-Venezia, you have to exit in Sommacampagna or Verona Sud. If you are driving on the A22 Modena-Brennero it is better to exit in Verona Nord. Yes, the hotel offers a wide car park, which is reserved for our guests. The gate is closed at night, that means from 11:00 p.m. to 06:00 a.m., so you need a special badge you will be given at the check-in to open it after 11:00 p.m. 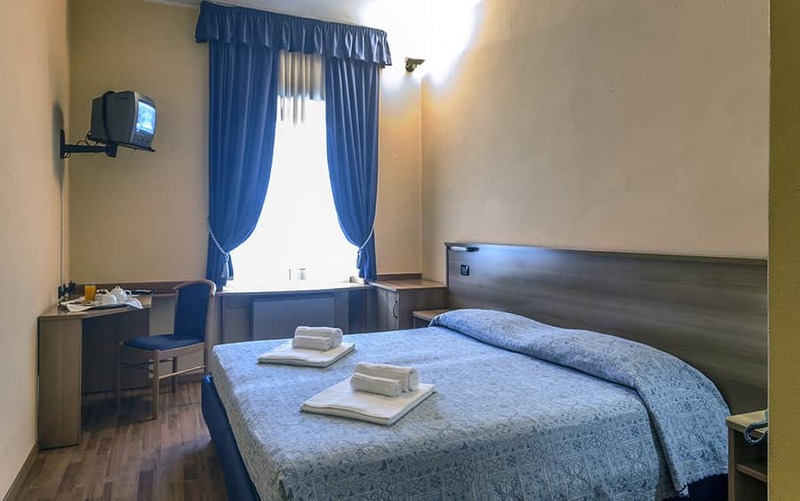 Yes, the hotel provides a shuttle service from/to the airport, from7to the train station of Verona Porta Nuova, from/to the city centre, from/to the fair and from/to many other destinations on request. The service is available every day from 7:00 a.m. to 11:00 p.m.; in case you need it during the night, please ask at the reception. The maximum number of passengers is eight per ride. Is it possible to reach the city centre by bus? 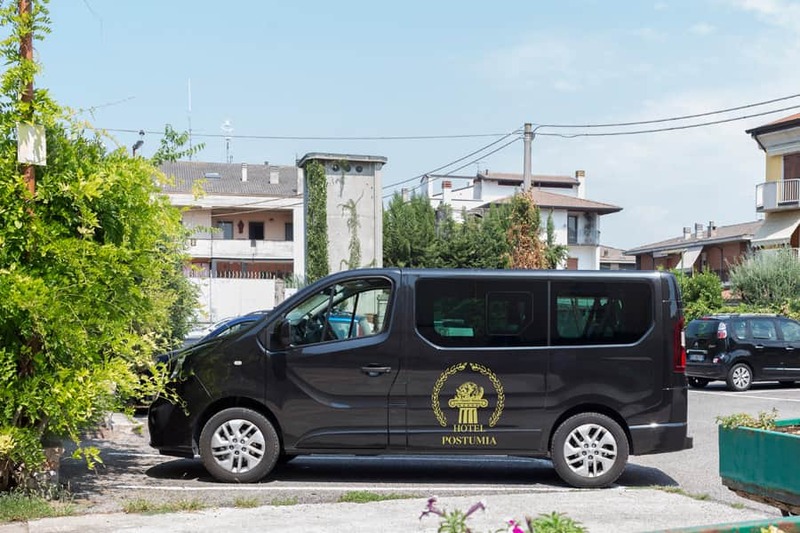 Yes, all ATV busses n°158 take you directly to the city centre (and the to the train station of Verona Porta Nuova) in 15 minutes. The bus stop is in front of the hotel. Is there also a railway station in Dossobuono? How far is it from the hotel? Yes, there is a local railway station on the Verona-Mantova line and it is 300 m far from the hotel. 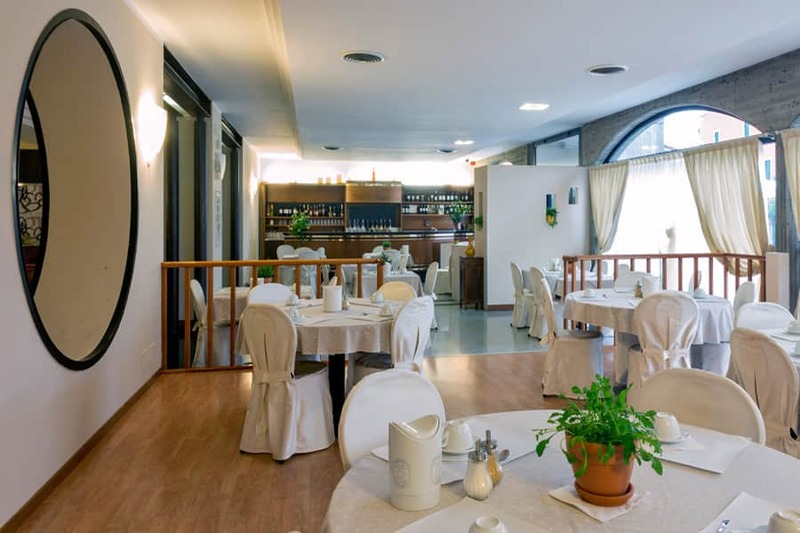 It is the first one you will find travelling from Verona in direction Mantova (10 minutes). Is it allowed to smoke in the rooms or in some of them? No, all our rooms are non-smoking; it is allowed to smoke just on the Superior/Deluxe rooms balconies and in the yard. Is there any Wi-Fi connection in the hotel? Yes, there is a free Wi-Fi connection in all rooms. Does the hotel provides maps and informative materials about monuments or other tourist attractions? Yes, all the maps and informative materials are available for free at the reception and the staff will be able to give you information and suggestions about itineraries, events and restaurants.